Affinity Building and Carpentry: for all aspects of home renovation For superior carpentry work, with thorough attention to detail, trust Affinity BC. 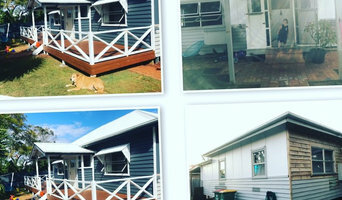 Based in North Brisbane, Affinity BC’s European trained, experienced and qualified carpenters draw on decades of experience to create a budget conscious solution for your home building needs: whether you wish to repair, extend, or renovate. Our friendly team are licensed, registered, and fully insured. We deliver all aspects of quality building and custom carpentry: on budget, on time. 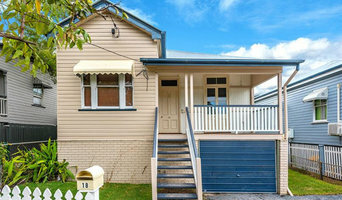 Where adding value to your home or investment property is paramount... Small to medium renovations. Project management. Site supervisor. We are dedicated to delivering a top quality finish at an affordable price. From a simply designed, straight-forward living space, to an intricate and complex luxury home, Clem Carpentry is a name that you can trust. We specialise in maintenance, new construction and repair work for Residential and Light Commercial properties. Our exclusive Home Maintenance Program enables Home Owners a hassle-free way to have their property regularly maintained to ensure your property looks great. We also offer maintenance programs for commercial properties. 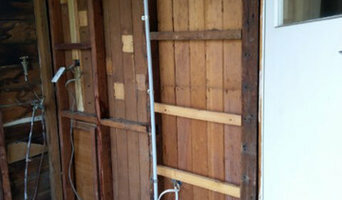 We also perform repairs and new construction works outside for anyone who is not part of the Home Maintenance Program. 24 Seven Master Locksmiths stock a massive variety of transponder keys and vehicle remotes to suit most vehicles. Not to mention that we also now stock remote transponder keys for all makes and models. To find out more, please call us, or email for pricing inquiries. Established January 2004, Accurate Cabinets owner Shane Tapp saw the need for a personalised service with exceptional quality at a realistic price. Being a small company Shane is personally involved in the design, manufacture and installation of all projects. Eliminating any misunderstanding you may otherwise have with a larger company. Shane has over 15 years experience in cabinetmaking and shop fitting and holds QBSA licenses in both trades. All materials used are of the highest quality available. We guarantee you won’t be disappointed if you use Accurate Cabinets for your next project. 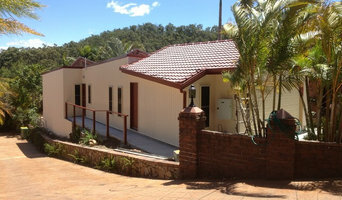 ALL Style Joinery is a privately owned and operated business based in Carina, Brisbane. We specialize in both residential and commercial work covering all styles of custom made joinery and cabinetry items. We offer custom made solutions for all your joinery projects, including kitchens, bathrooms, laundries, and wardrobes. No job is too small and we guarantee first class service and quality installations. We offer free quotes, with prompt and reliable service. ALL Style Joinery is owned and operated by Ashley Green who has had 25 years experience in the cabinetmaking and shop fitting industry. The work of carpenters in Zillmere, Queensland is wide and varied, so many choose to specialise in a particular line of work. Any qualified carpenter in Zillmere, Queensland should be able to perform general carpentry work involving framing and the installation and repair of timber structures and fixtures, while other jobs may require a specialist. 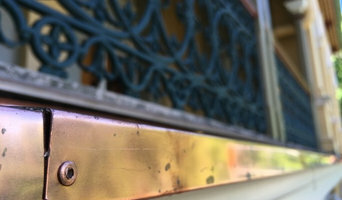 Scroll through this page to find carpenters and woodworkers in Zillmere, Queensland. You can browse their latest projects, read reviews and see how other homeowners rate their work, and message them directly.